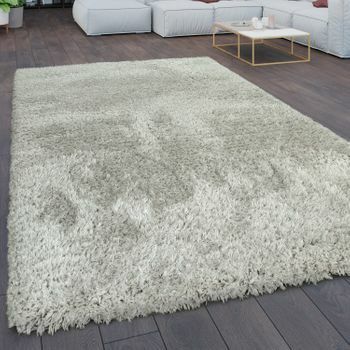 The high pile of shaggy-style rugs puts them top of the list of popular floor coverings. 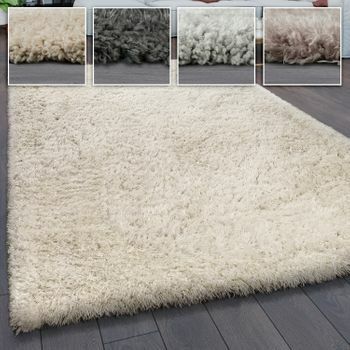 Their look is quite unique. 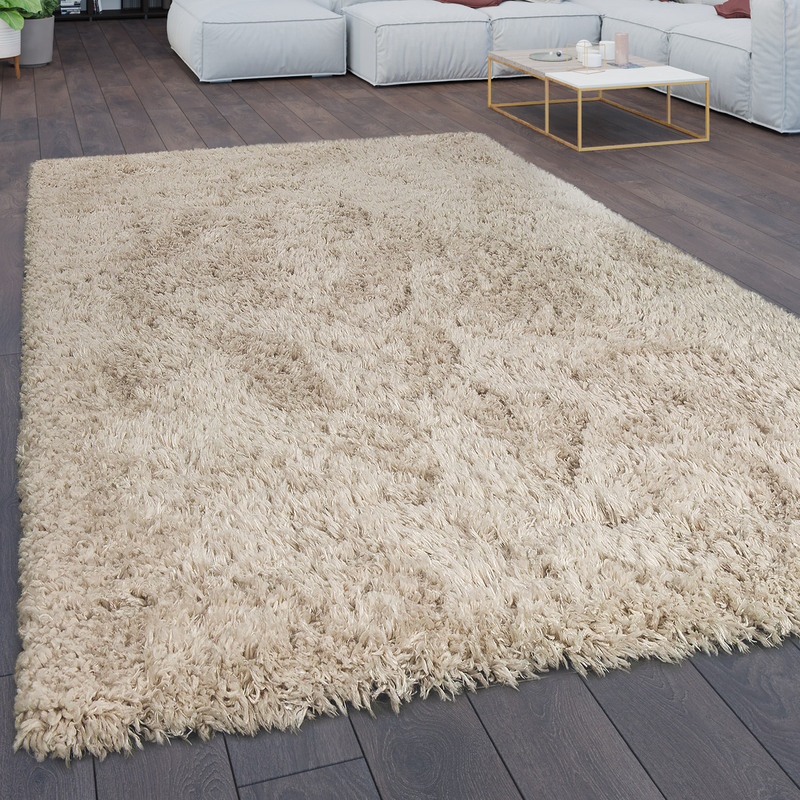 This model has a pile height of 45 mm and a weight of 1,700 g/m²  total comfort for the feet! 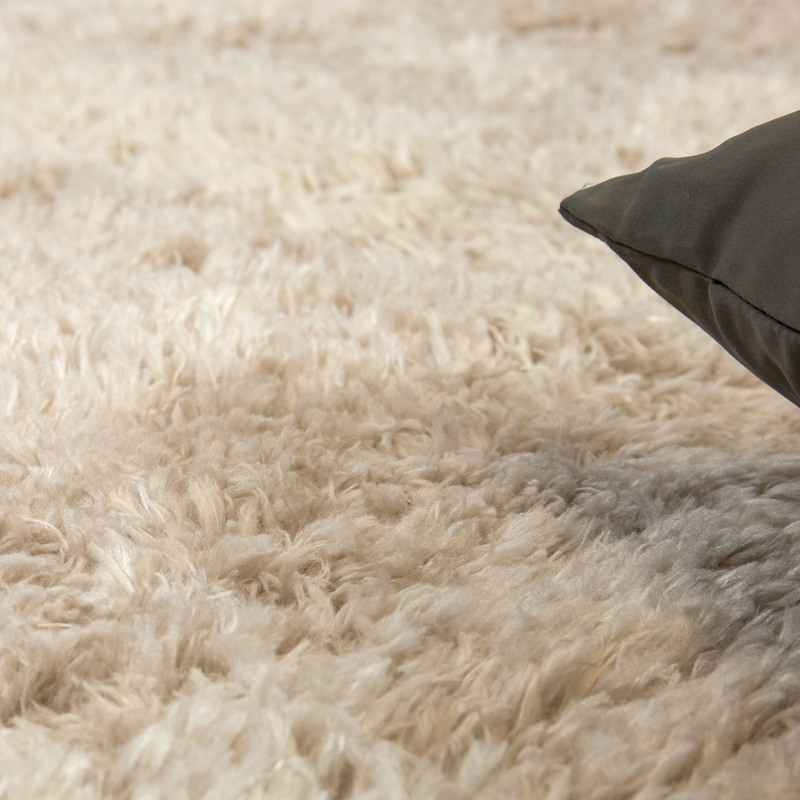 As a particularly elegant, timeless and versatile interior feature, flokati rugs have achieved something of a cult status in recent decades. 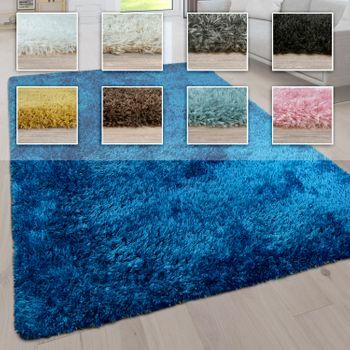 Their high pile not only makes them look cosy, but also ensures that every step you take on this luxurious floor covering is a treat for the feet. 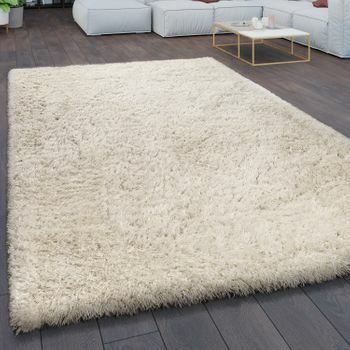 This shaggy rug is also low-maintenance and hard-wearing. 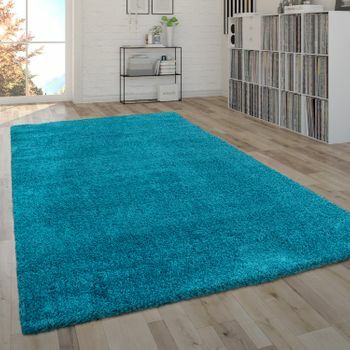 This makes it equally suitable for use in an entrance area, a living room, and a childs or adults bedroom. 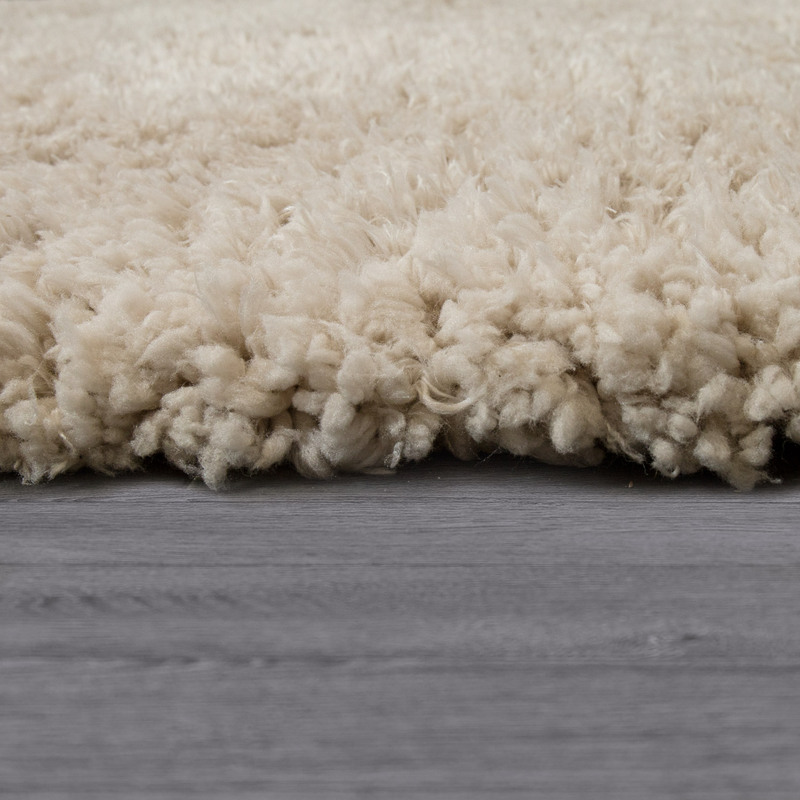 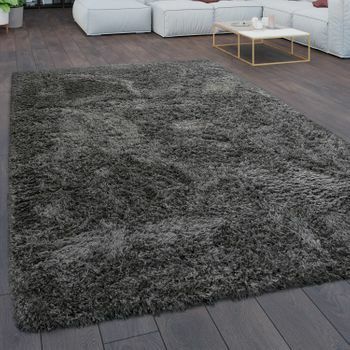 The shaggy texture of this 100%-polyester floor covering make it a real eye-catcher. 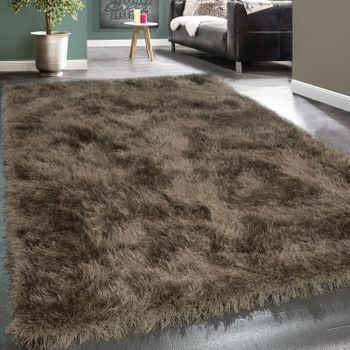 Use it to add a statement piece to your living space which will capture the attention of all your guests. 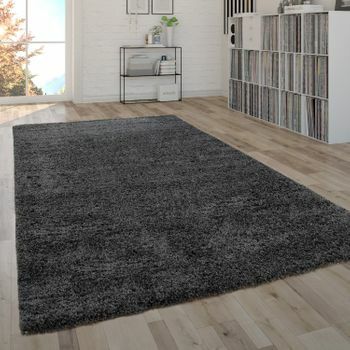 Our tip: This monochromatic model stands out from the crowd thanks to its reasonable price and endless versatility. 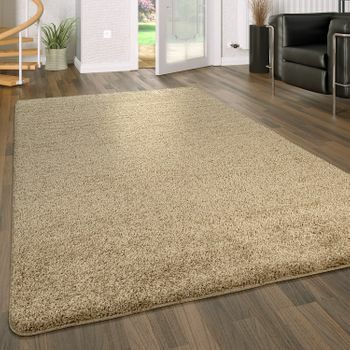 Beige rugs go well with all interior styles.